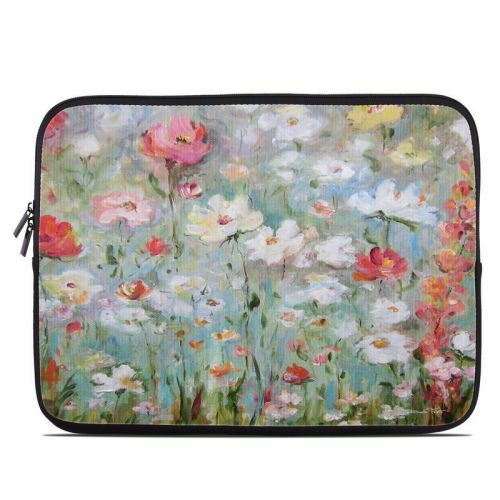 iStyles HP Chromebook 11 G4 Skin design of Flower, Painting, Watercolor paint, Plant, Modern art, Wildflower, Botany, Meadow, Acrylic paint, Flowering plant with gray, black, green, red, blue colors. Model HC11G4-FLWRBLMS. 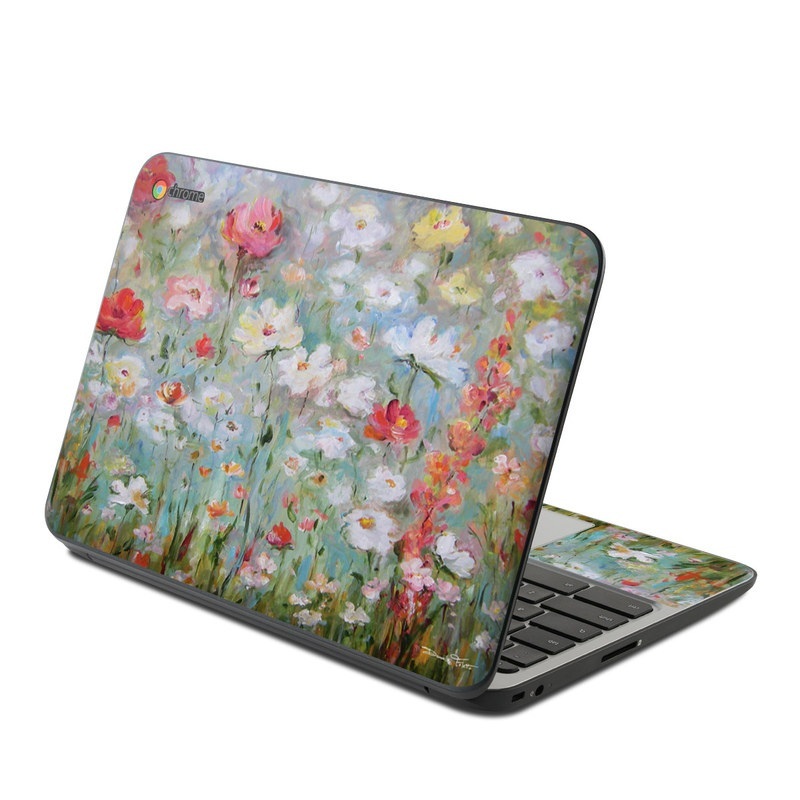 Added Flower Blooms HP Chromebook 11 G4 Skin to your shopping cart.